UK consumption of water drinks rose 7% in 2017 to nearly 4,000 million litres, with a retail value of £3.1 billion, according to a new report from global food and drink experts Zenith. Sales of plain bottled water in retail packs increased by 8% to over 3,100 million litres, while volume through bottled water coolers grew a more modest 2% to 310 million litres. This marks a slowdown in growth from the preceding four years, partly as a result of poor summer weather. Conversely, sales of flavoured, functional and juicy waters, which increased by 2% in 2016, advanced by 5% in 2017, after more strong branded players entered the market. 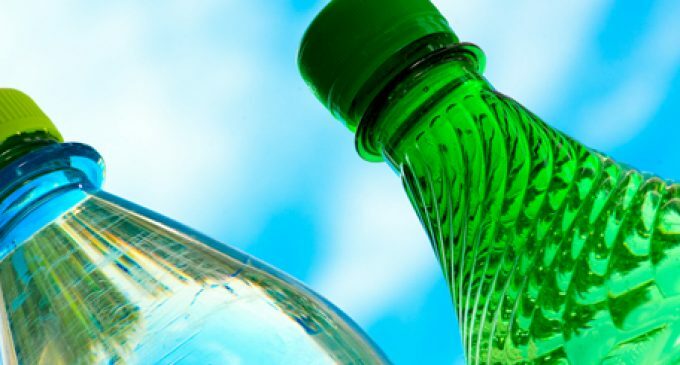 The top 5 UK plain water brands – Highland Spring, Evian, Buxton, Nestlé Pure Life and Volvic – are collectively responsible for 30% of total water drinks sales, whilst the top 5 water plus brands – Volvic Touch of Fruit, Calypso Clear, Trederwen Essence, Drench Juicy and Perfectly Clear – account for 5%.